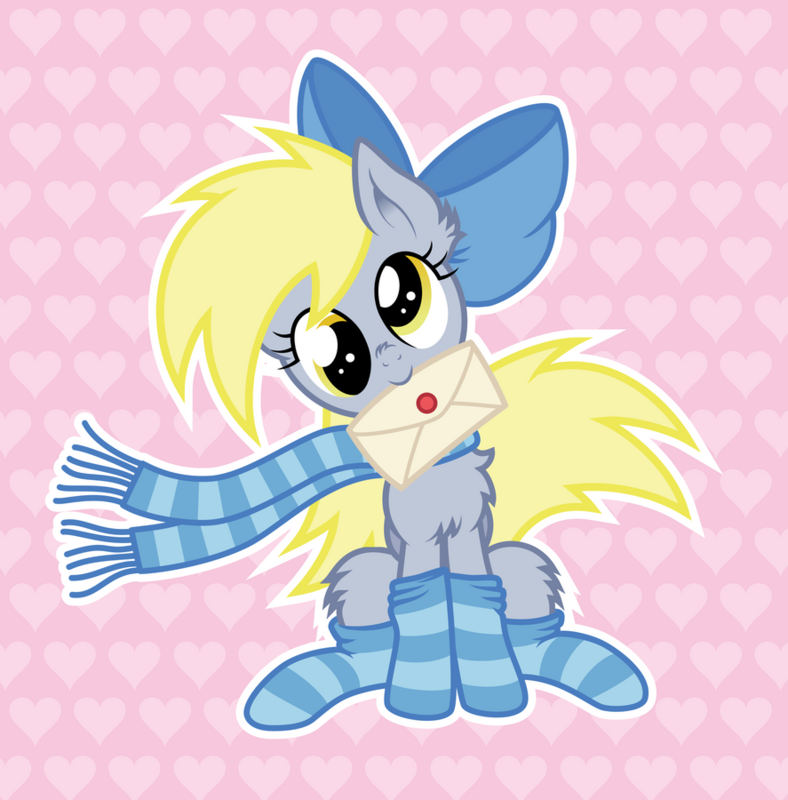 Welcome to the Derpy Hooves Fan Club! ☆ Please keep in mind what Fan Club this is. 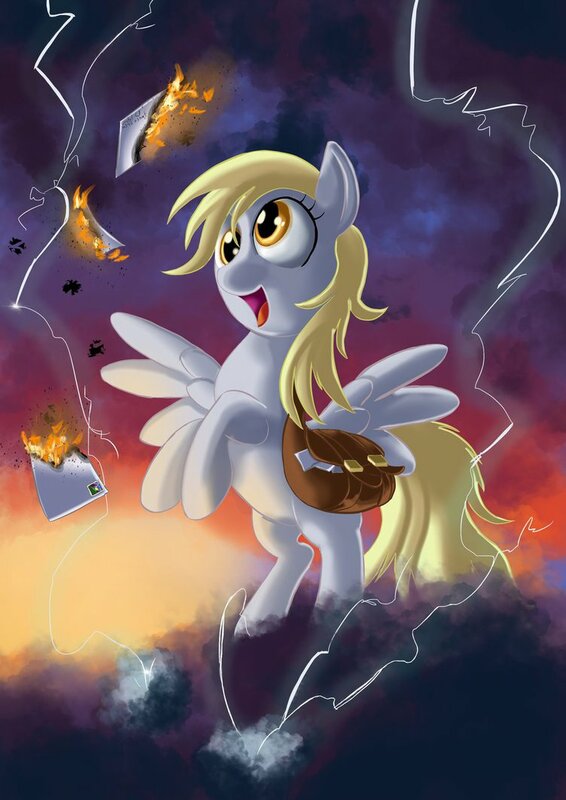 So please, don't make an Rainbow Dash post, for instance, unless it has Derpy Hooves too. ☆ This is a Fan Club, not Hate Order. 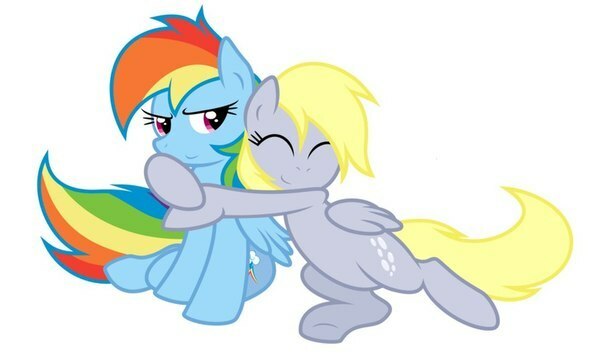 If there is something not-exactly-nice you have to say about this place, Derpy Hooves, or virtually anypony or anything, then please keep that at bay. And this one is 3 years old now. A real shame Carbon stopped posting songs. This character is seriously the best. Probably my favorite background character. Oh no! 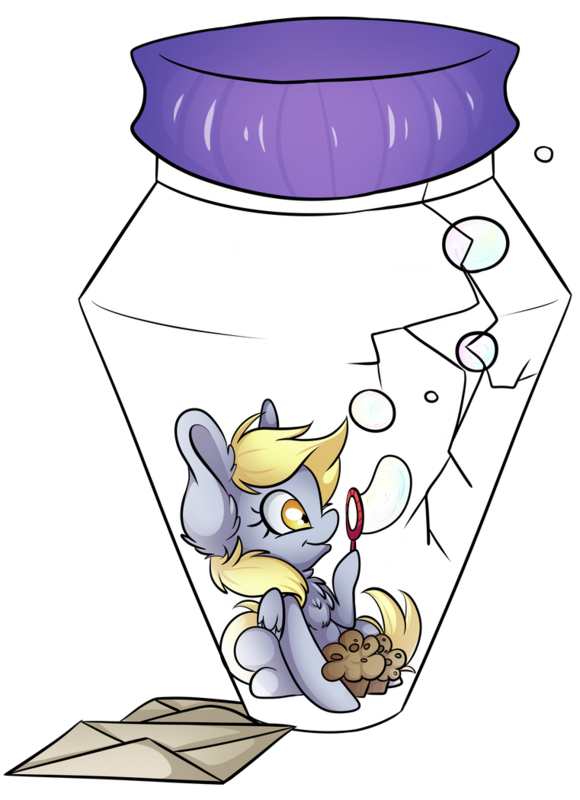 Today is Discord's favorite day. He has come to every fan club to prank everypony! I wanna see ONE PERSON who ISN'T dying by looking at this! 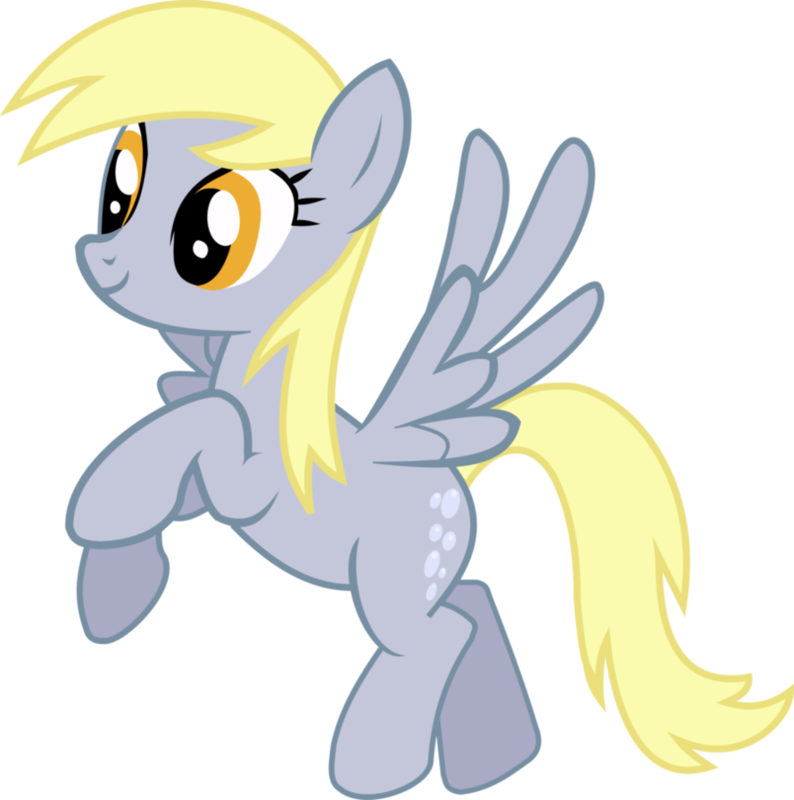 Derpy Ditzy Bubbles Muffin Hooves is your master. 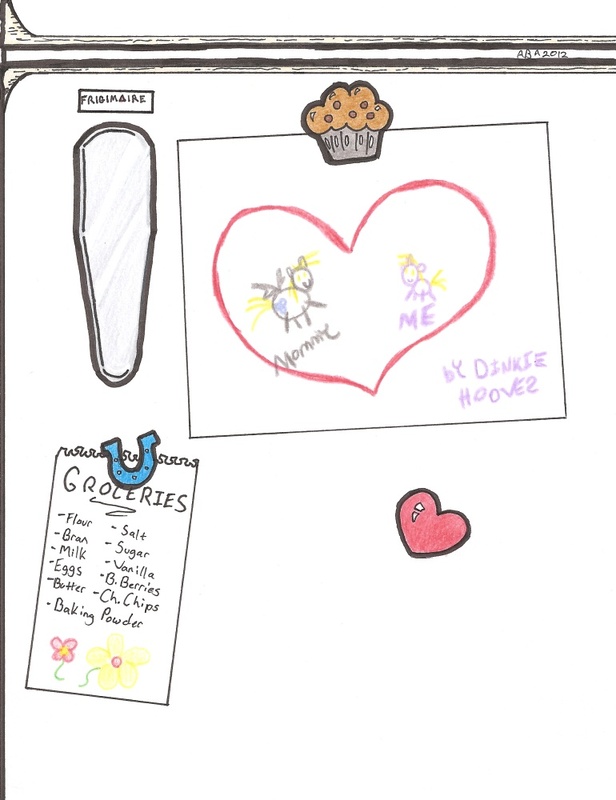 None can withstand the adorableness! 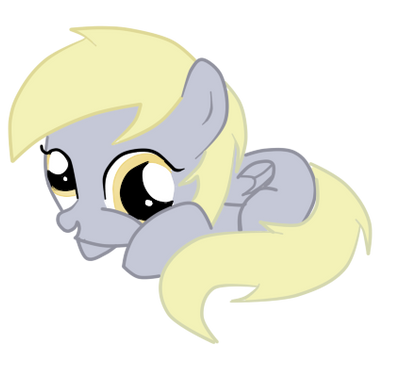 She first pony I notice before I become brony cos with all these going on with this pony, get to know this pony. 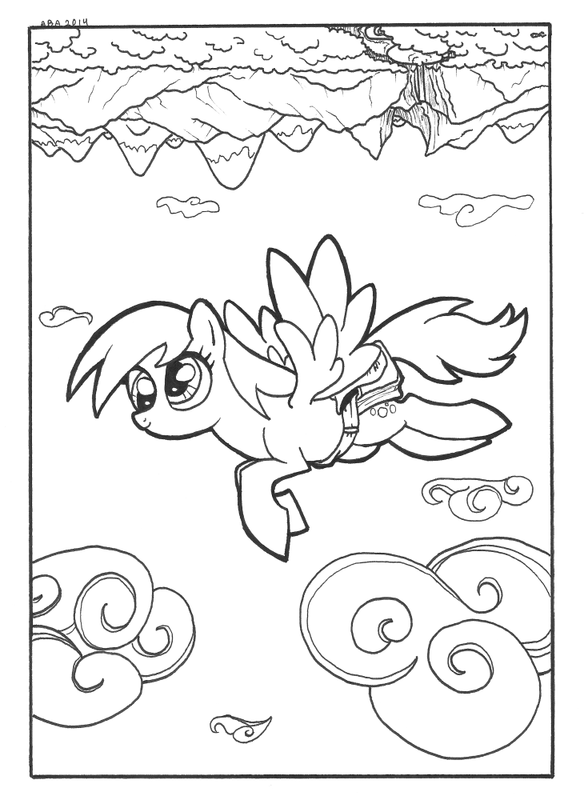 She become one of favorite ponies. 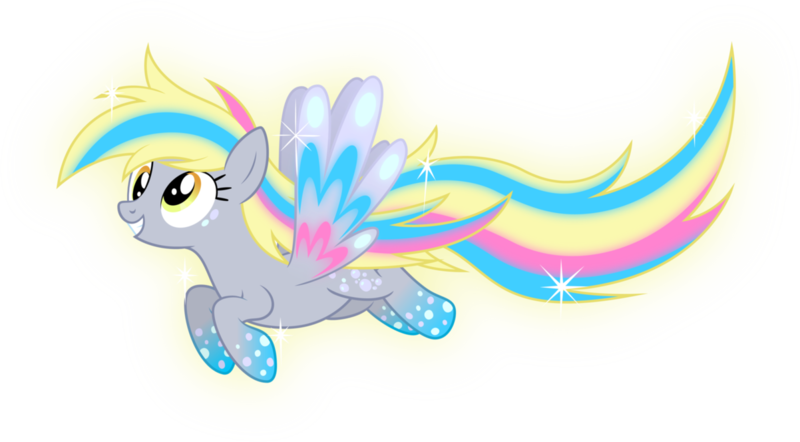 Since becoming a brony, never stop thinking about ponies and she one of them. wonder what she thins about? this video kills me everytime *cries* i'm not cryin you are!!! 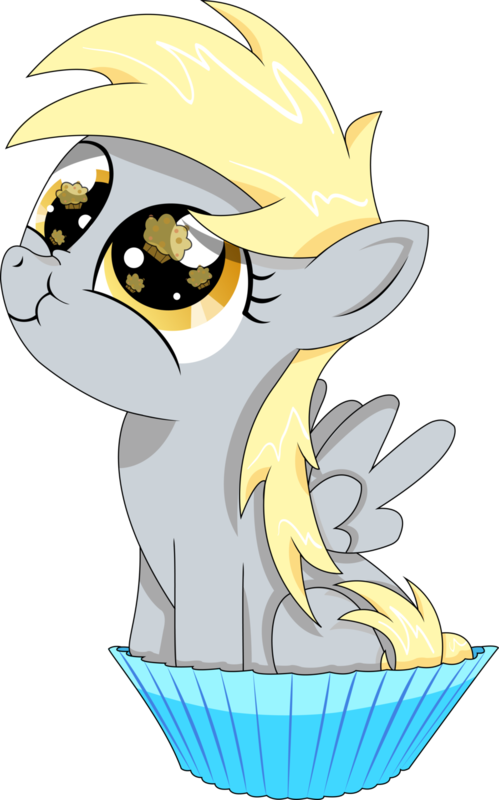 @Mystic_Thunder47 Is Derpy Hooves your favorite pony? 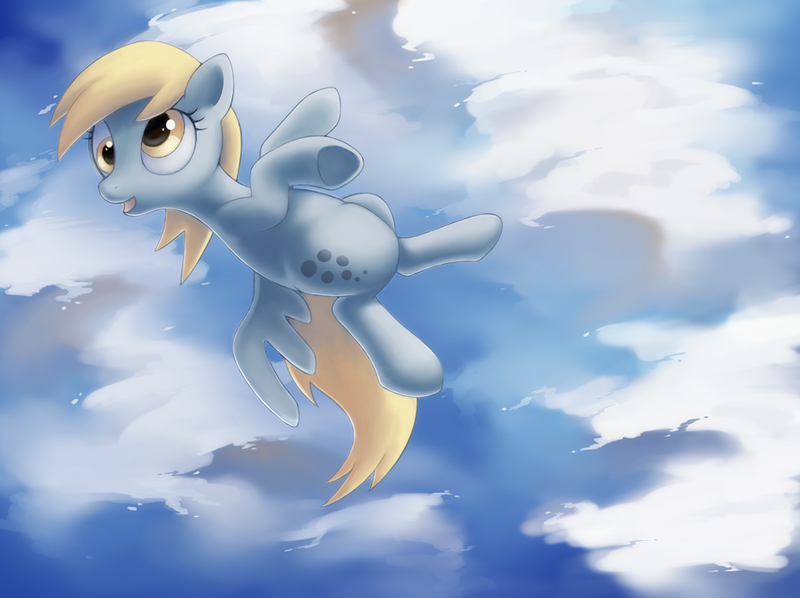 She's my 2nd favorite background pony.